Enticing sensuality and vivacity, as if they were the ingredients of a cocktail with a spicy aftertaste. 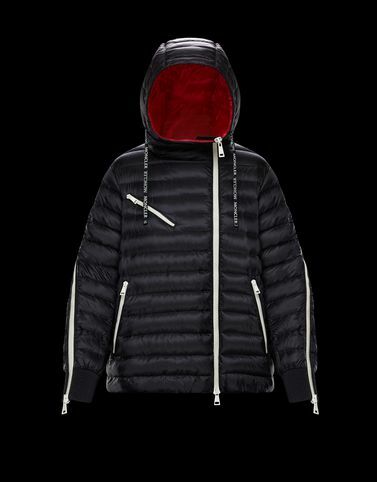 The Stockholm reinterprets the design of the parka with its iconic down filled core and sporty finishes, selecting an extremely high denier Japanese fabric for this best-seller. Strong femininity to flaunt in the city streets.